ST. JOHN’S, NL – The Newfoundland and Labrador Environmental Industry Association (NEIA) has released a study identifying the supply chain associated with offshore wind energy development, and analyzing the capacity within the province to meet development requirements. 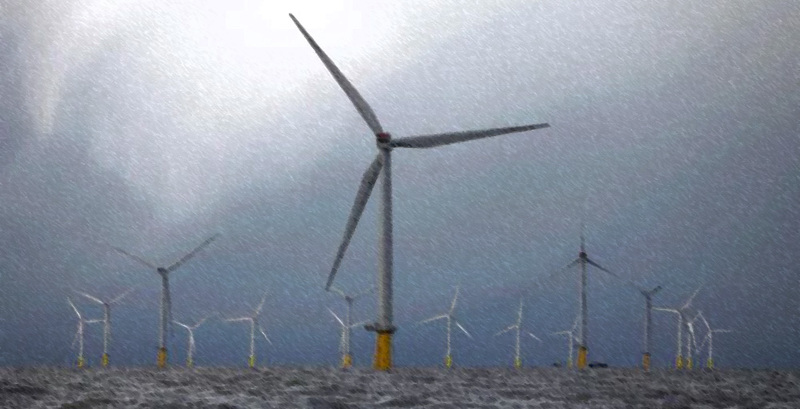 The study was preceded by a ‘Request for Information’ from NEIA for firms in the province to self-identify their relative capabilities in offshore wind energy. Emerging from this process, complemented by research, were strengths in areas of direct importance to offshore wind energy development, such as: geotechnical services; health and safety; research and education; environmental engineering and consulting; ocean technologies; monitoring and modelling; legal expertise; etc. The report summarizes that Newfoundland and Labrador’s 30-year history operating in offshore environments provides a solid foundation for support of any future offshore wind energy industry. The study can be downloaded at www.neia.org/offshorewind. Hanley says NEIA will continue working on behalf of its members to quantify opportunities and challenges. Any firms interested in joining NEIA’s Working Group to engage in discussions on offshore wind energy are encouraged to contact NEIA.